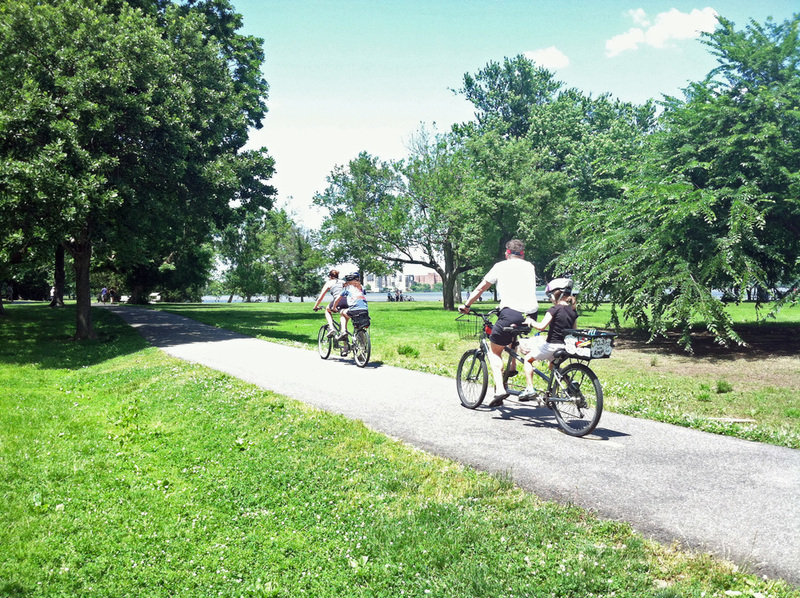 The Mount Vernon Trail is a 18 mile paved multi-use trail. It runs along the Potomac River from Mt. Vernon to Theodore Roosevelt Island. It runs through Belle View, Dyke Marsh, the Belle Haven Marina, Old Town, and the Washington Sailing Marina on Daingerfield Island. 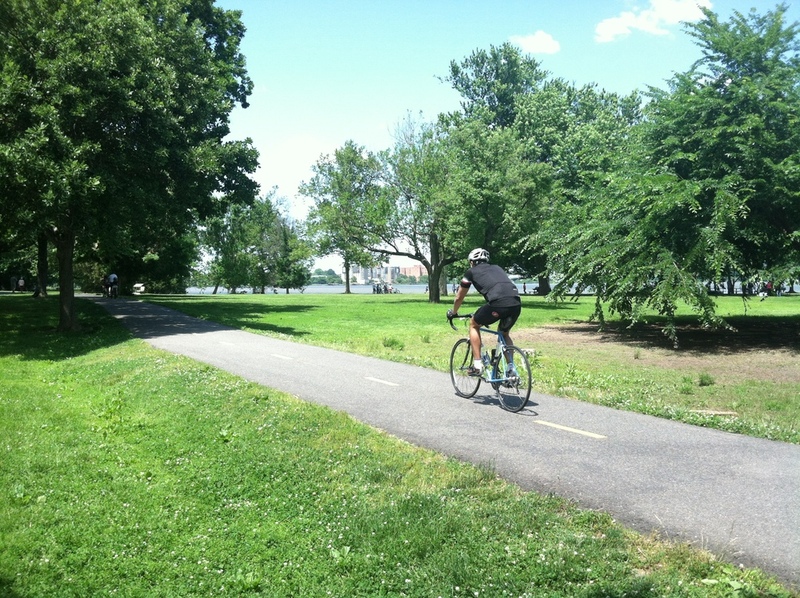 The Mount Vernon Trail connects with regional trails, including the Potomac Heritage, Custis, Rock Creek, Four Mile Run, and Woodrow Wilson Bridge Trails. Click here to download the trail map. Here's a video of the trail segment between Belle Haven Marina and Mt. Vernon. The beauty of the trail shown in the video can tempt a couch potato into action. A bike trail also borders Fairfax County's Westgrove Park. It follows along side Fort Hunt Road. A useful resource for bikers is the Bike Fairfax Interactive Map. Don't forget that there is a bike shop at Belle View Shopping Center if you need a bike repair service.